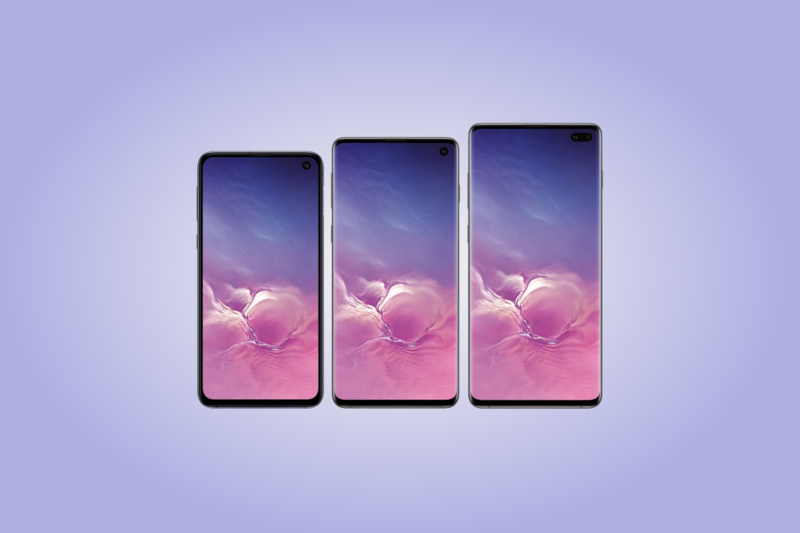 After months of being leaked, the Samsung Galaxy S10e, Samsung Galaxy S10, and the Samsung Galaxy S10+ were finally released last month, right before MWC 2019 could kick off. The phones represent the best of what Samsung has to offer in 2019 so far at different price ranges. We even went hands-on with the ridiculously priced $1,599 Ceramic Galaxy S10+ with 12GB RAM and 1TB storage, which offers massive potential for whatever use cases you can think of, promising the ability to get the job done. Readers come to our forums to realize some of this massive potential with these great devices, and for that, they require updated kernel source code. To the rejoicing of these readers, Samsung has released the kernel sources for the Exynos variants of the Galaxy S10e (SM-G970F), Galaxy S10 (SM-G973F) and Galaxy S10+ (SM-G975F) on the Samsung Open Source Release Center website. At the time of writing, the website was experiencing some issues displaying search results properly, but we can confirm that the sources were made available as we used those very sources to confirm the existence of the 5G variant of the Samsung Galaxy Note 10. Do try again in a while to see if the website has been fixed. With kernel source code availability, developers can start porting the popular TWRP custom recovery over to the device, assuming bootloader unlockability. This will make backing up partitions much easier, as users won’t have to rely on ODIN flashable images anymore. Furthermore, this will ease flashing Project Treble Generic System Images (GSIs) since Samsung does not offer the fastboot protocol on their devices. We can soon test whether or not an AOSP ROM such as XDA Recognized Developer phhusson‘s Phh-Treble ROM will work. If there are any issues, kernel source code availability will be helpful in debugging them.